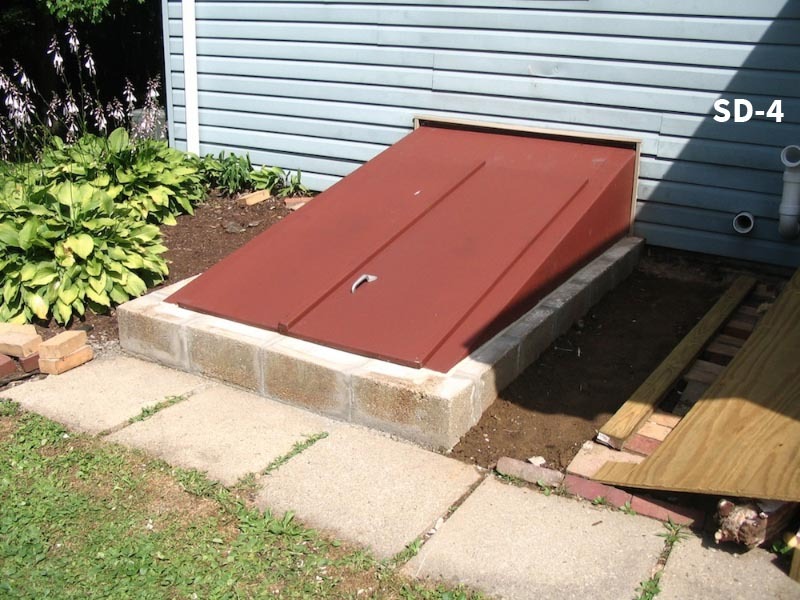 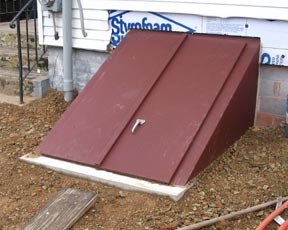 We sell several different brands of steel cellar doors for the top of basement entrances. 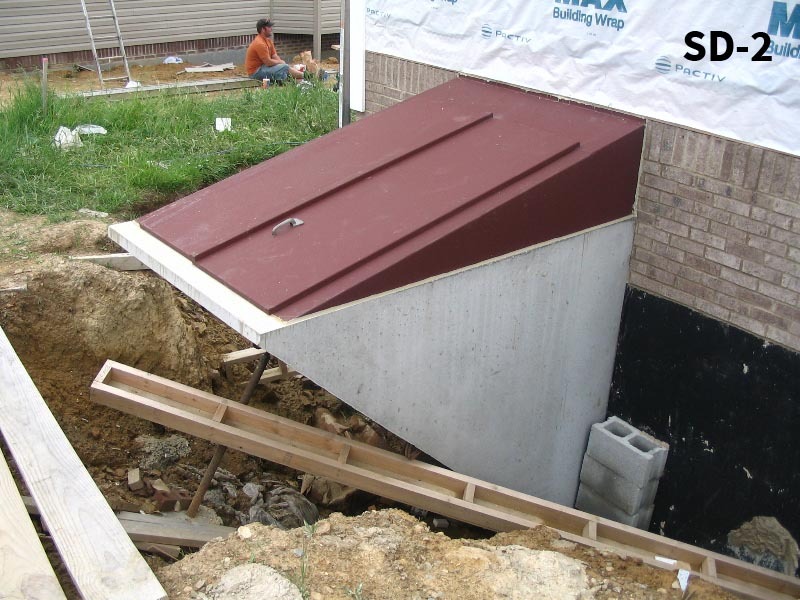 Most of the doors that we sell are used in combination with our precast Basement Entrance units, but we can sell them separately and offer delivery and installation if needed. 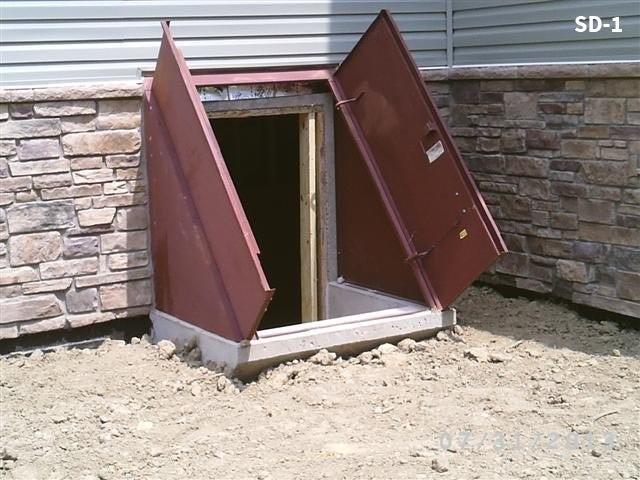 Below you will find drawings of the doors we keep on stock. 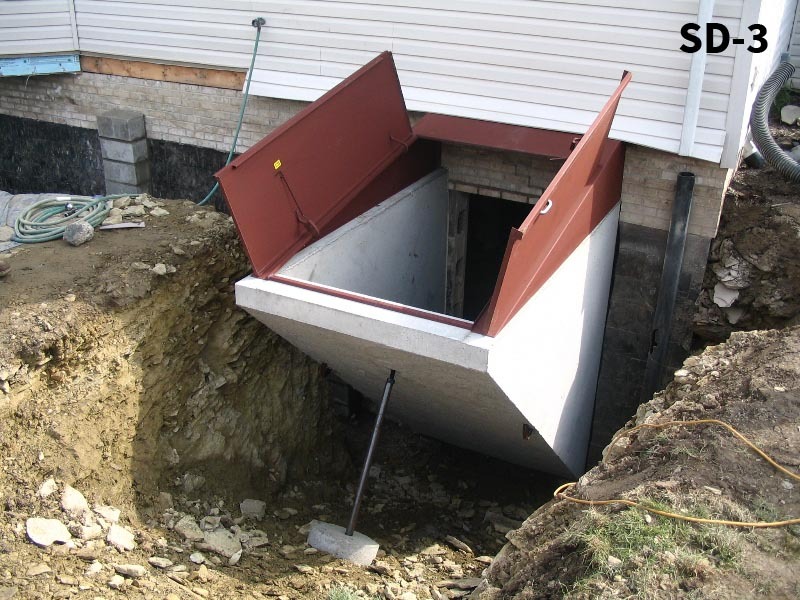 For pricing information please call us at (724)-443-7205.